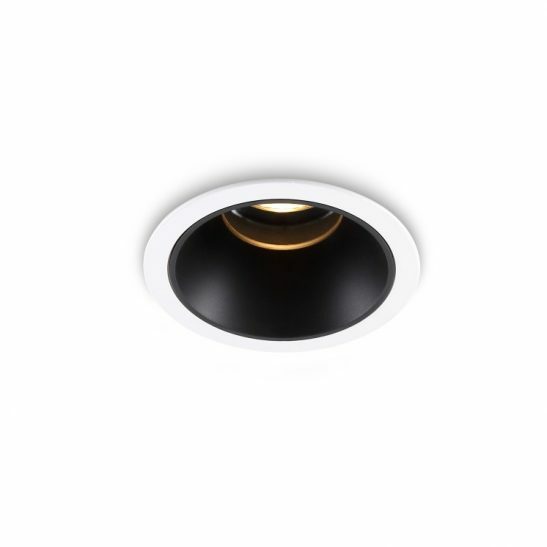 If you are looking for recessed LED downlight fittings then the LDC926A 5 watt silver and black gimbal LED downlight fitting is well worth considering. 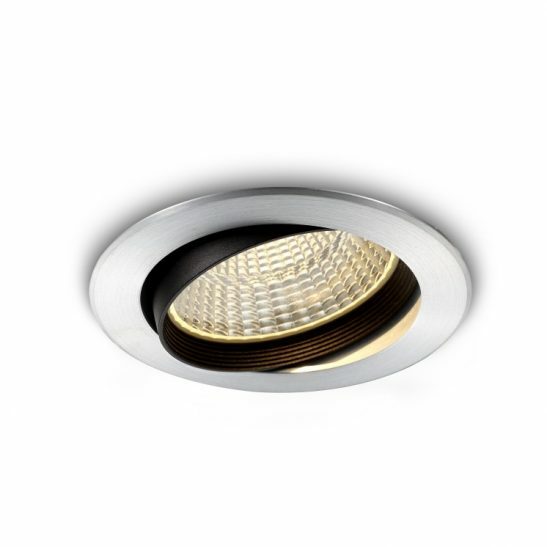 This recessed downlight features 5 watt CREE LEDs with an output of 430 lumens of light, which is the equivalent of 45 watts of those old halogen lights. 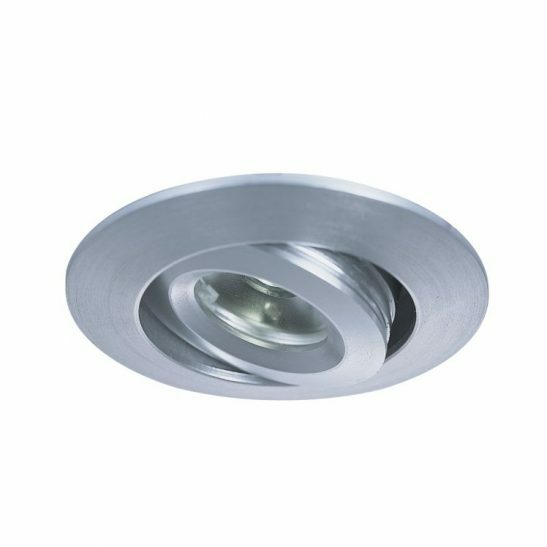 These LED downlight fittings are made from high quality aluminium with a silver finish and black insert around the light head. 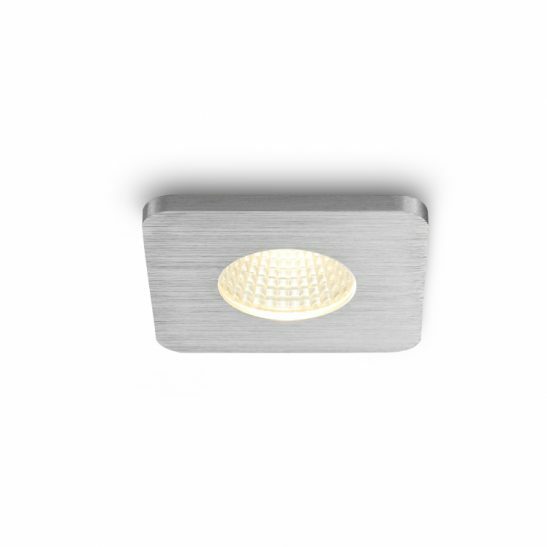 The LED is recessed into the body of the light to reduce glare. The LDC926A measures 85mm in diameter and is 58mm high. 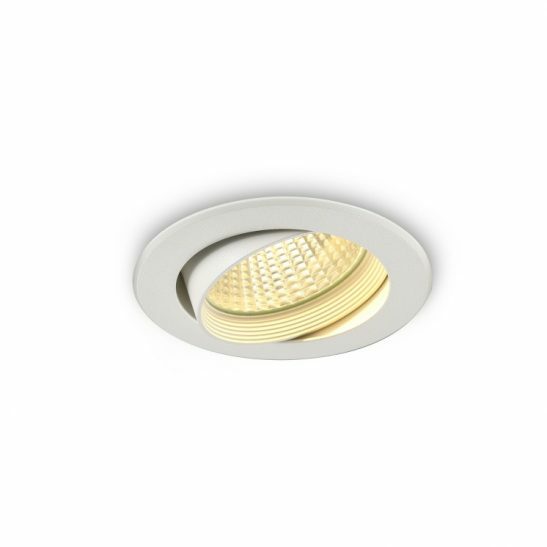 You will need a 70mm hole cut out for each recessed downlight you install. 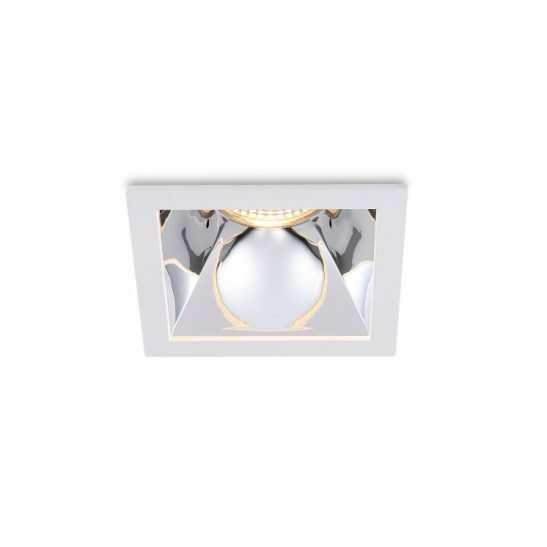 These LED downlight fittings can be tilted 50 degrees on the gimbal and a 38 degree beam angle with the LED driver fits up into the ceiling void. 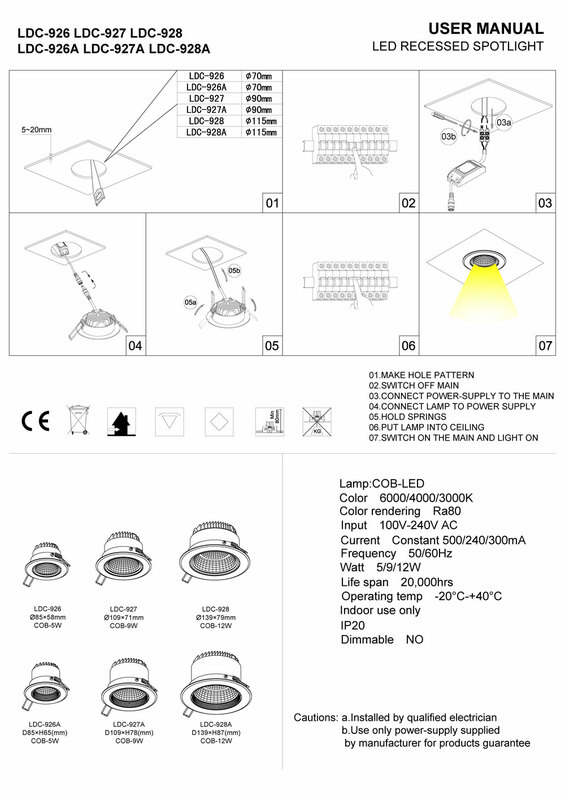 While this light itself is not dimmable you can special order a dimmable fitting should you want to be able to dim these LED downlights. 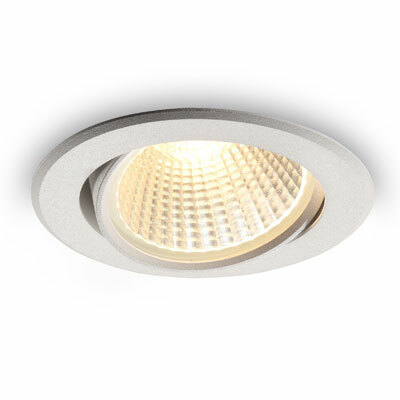 The LDC296A 5 watt silver and black gimbal LED downlight fitting is IP 20 rated for indoor use only. 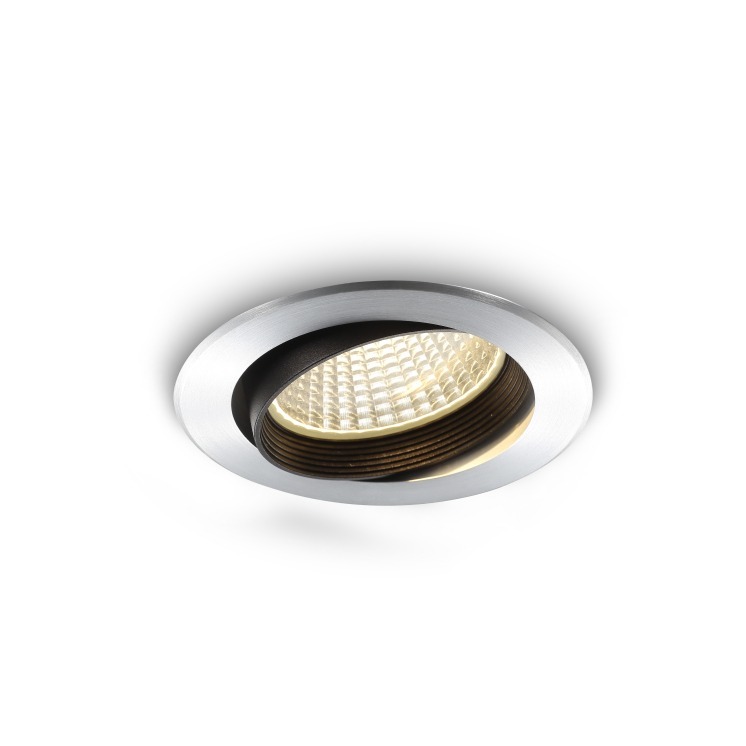 This downlight is specifically designed to provide you with a minimum of 20,000 hours of maintenance free lighting. Since the LED driver is hardwired into the light there is no light bulbs to change. The light is also energy efficient and environmentally friendly. It also comes with a 3 year guarantee so you rest assured that this light will provide you with many years of reliable use.